Scaffolding is necessary for many people to perform their jobs, especially in the construction industry. In fact, the Occupational Safety and Health Administration (OSHA) estimates that 65 percent1 of all construction workers in the United States use scaffolding on a daily basis. Because of the risks of injury that come with working at such heights on a temporary structure, OSHA has many regulations and guidelines about the safety of scaffolding. Unfortunately, many construction companies may not realize their scaffolding is not up to code or may knowingly go against these safety regulations and injuries can result. Injuries in scaffolding accidents can be devastating. 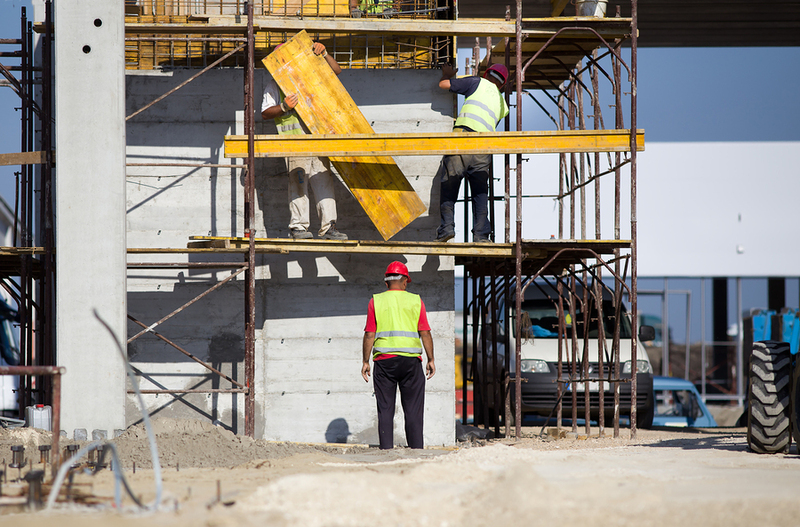 No matter how your scaffolding-related injury occurred, you deserve to receive workers’ compensation benefits2 for your medical care and any wages you lose from missing work while you recover from your injuries. This is true whether the accident happened because of wrongdoing on the part of your employer or was simply an accident. Whether you are a construction worker or working in another industry, you deserve to receive the full benefits to which you are entitled under workers’ compensation laws if you are injured on the job. In many cases, your employer or their insurance company may try to limit the benefits you receive. For this reason, it is always a good idea to have an experienced South Carolina workers’ compensation lawyer on your side who can stand up for your rights. The legal team at the Law Office of Walter Hundley is ready to help you, so please call us at 843-723-1995 or 866-723-1995 for a free consultation today.